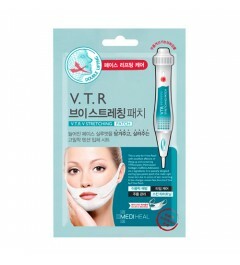 It is a skin care system that adds new dimension and an innovative concept. 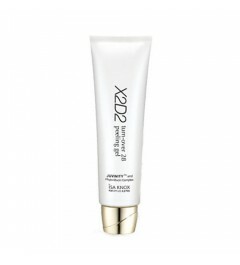 It performs the multi-functional tasks so that the essence dimension adds to the control cream. Not only will it massage and provide nutrients to the skin, but it will also control the secretion of sebum. 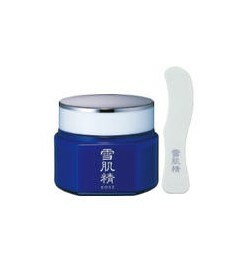 It also enhances the skin protection function to keep the skin in its optimal condition. The new ingredient of Cytokines gets your skin Auto-protection. It controls hyperactivity in sebaceous glands to prevent overproduction of sebum and allows the skin to quickly absorb smoisture. It keeps the skin feeling trouble-free, pleasant and healthy. 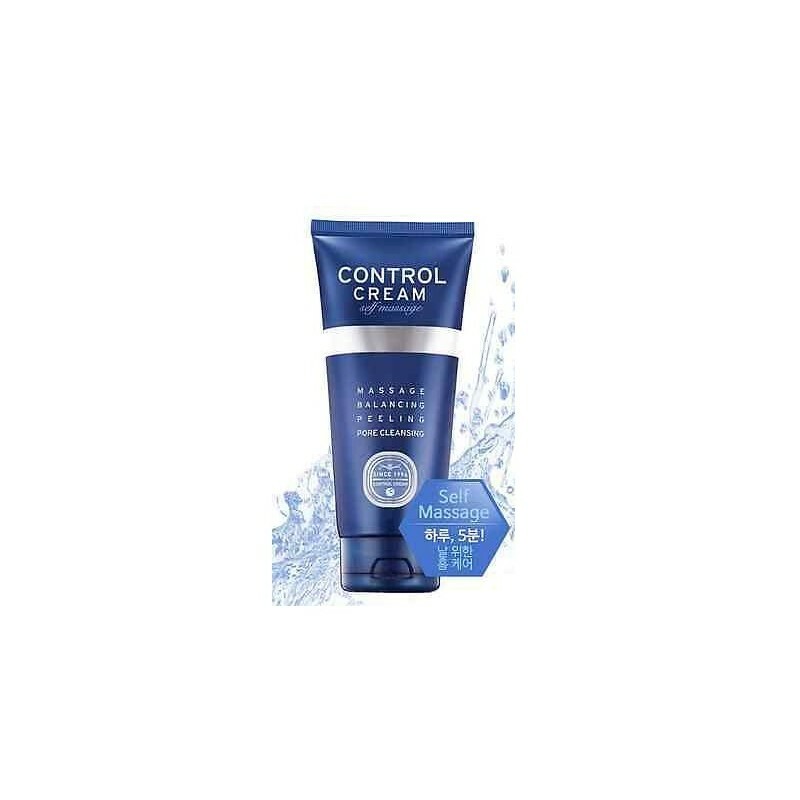 To Use : After washing face in the morning and evening spread a suitable amount of this cream evenly over the face and let it sit for 2 to 3 minutes until the skin becomes moisturized. 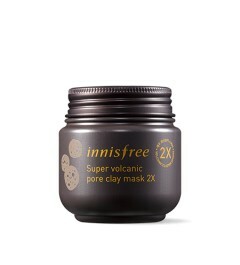 This moistur comes from the dissolved impurities and dirts on the pores. And then wipe them off by softly padding with a tissue. 200 g./ net weight 7.06 oz.